Just in time for Christmas it seems. Maxed out Tesla Model 3 orders will begin shipping out to non-employees as early as next week. That's the latest word via Reddit. Perhaps those stockpiled Model 3s we spotted the other day are actually non-employee cars waiting for delivery starting next week? 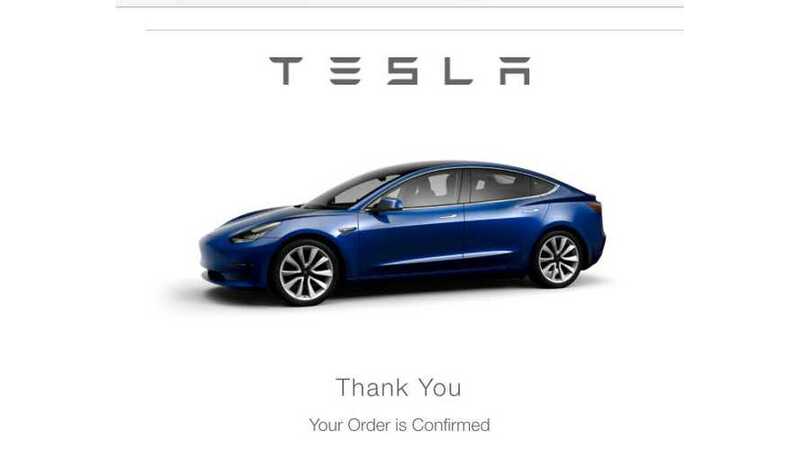 "Our Non-Employee Maxed Out Model 3 is Delivering Monday!!! - VIN #2079 - it’s for my GF and she’s like a kid at Christmas!" The VIN # is basically meaningless, as reports suggest earlier VINs have not yet been assigned or delivered, so don't focus on that 2079 number. 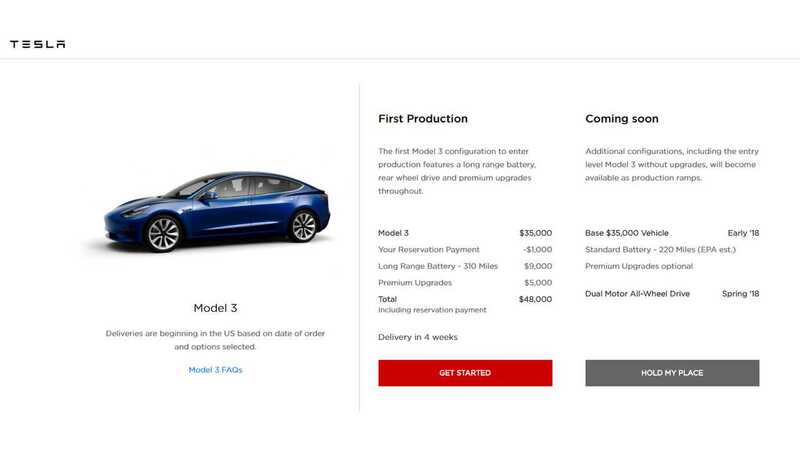 Back in late November, Tesla opened up the ordering process to the general public reservation holders. At the time, the delivery time frame was listed at as short as 4 weeks. It seems that some of those deliveries are now being moved forward. We should find out early next week if non-employee deliveries actually do commence. To date, Tesla has delivered an estimated 712 Model 3s, a number that's far below initial expectations put forth by the automaker. Last month during its Q3 earnings report, the automaker pushed back initial production timelines for the 3 by three months, stating the "5,000/per week" target had been moved from the end of Q4 to the end of Q3.